Threaded inserts, potting compounds, hard spots, extrusions, pre-drilling, taped… You design it. We’ll do it. 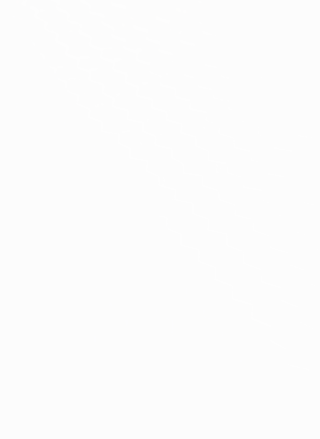 Learn more about the variety of custom fabrication techniques incorporated with our aluminum honeycomb panels. 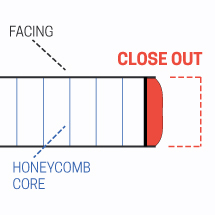 We incorporate many techniques for edge enclosure that will hide the exposed honeycomb and strength the edge. Birch plywood, Celtec hard PVC foam, and aluminum are just some of the options that seal the panel and can help support structural components. 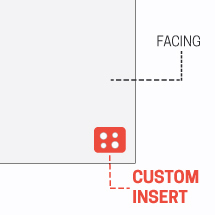 A wide range of potted inserts and hard points can be used in our panels. Hard points of wood or aluminum can be placed internally in the panel and can support structural elements, or be drilled and tapped.